Grillers, rejoice! 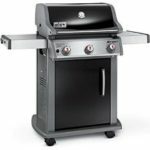 The list of the top-rated liquid propane gas grills for 2019 is here. 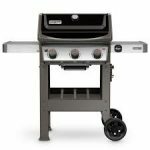 We’ve researched and compared to create this list of the best propane gas grills, keeping affordability in mind. The grills are designed for the true hearts of grillers. Grills with the technology and innovation that offer an optimal grilling experience. 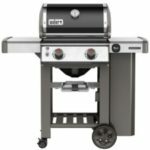 If you love firing up the grill for a backyard cuisine cookout, you’ll love this list of grills. 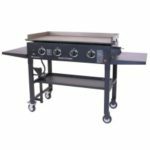 They are highly rated among consumers that want the most from their grills. 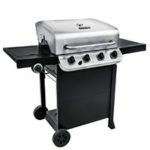 These are propane gas grills (LP), so they are fit for any deck or patio and have the style to add pizzazz to the area. Weekends or weekdays, family and friends are sure to be close by and satisfied with sweet, tangy, juicy, and tender foods; and, the master griller is sure to hear “seconds, please.” The grills are tried and true, and take backyard cuisine to a new level of chef-delicious! 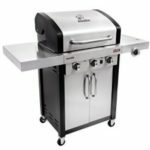 Each of the grills do have their pros and cons, however we are only providing a brief introduction of the grills listed, but if you click on … you can read the full review for features, specs and our conclusion. 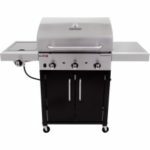 Review the grills below to shop and compare the best propane gas grills of 2019!